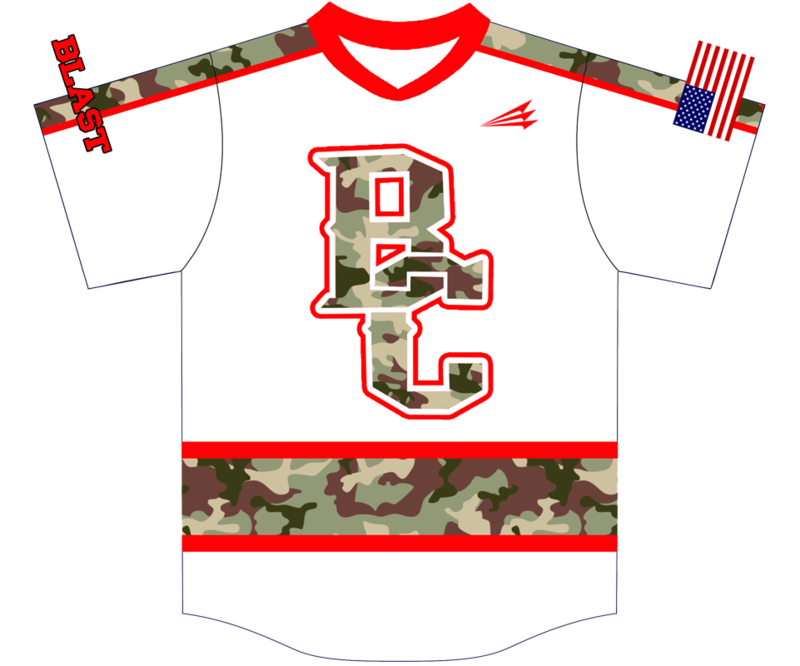 With Triton and CBJ.com, camo has never looked so good. 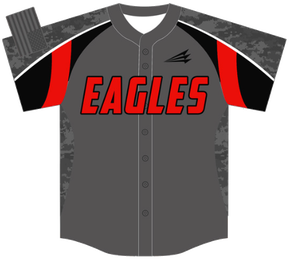 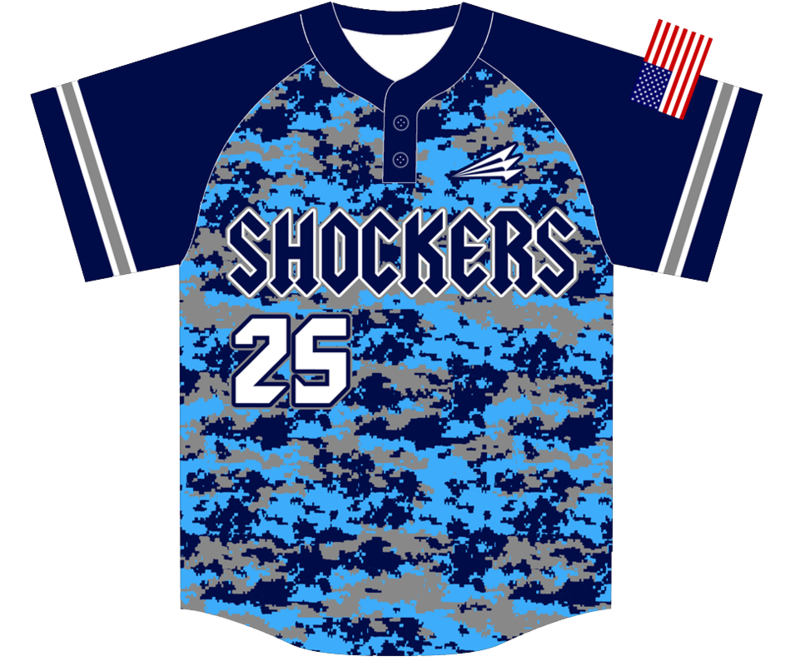 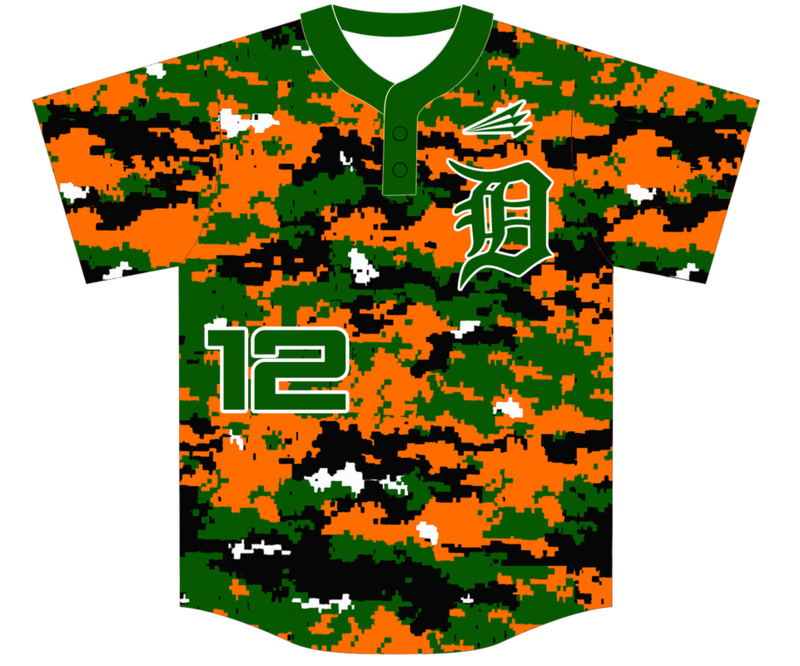 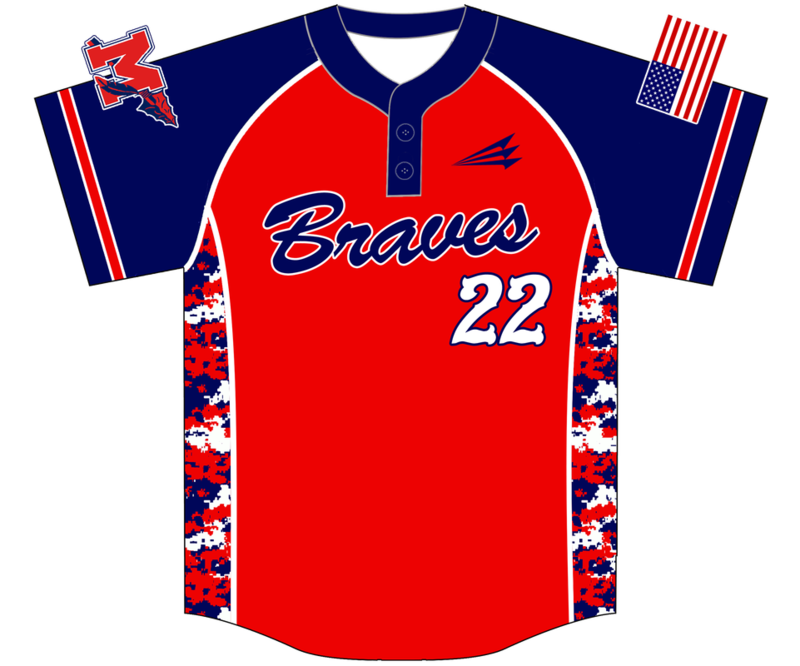 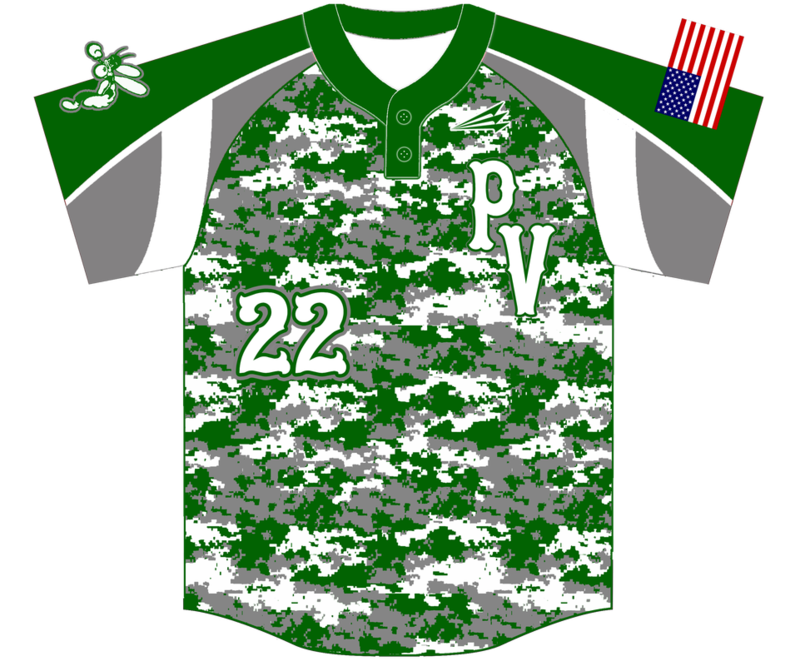 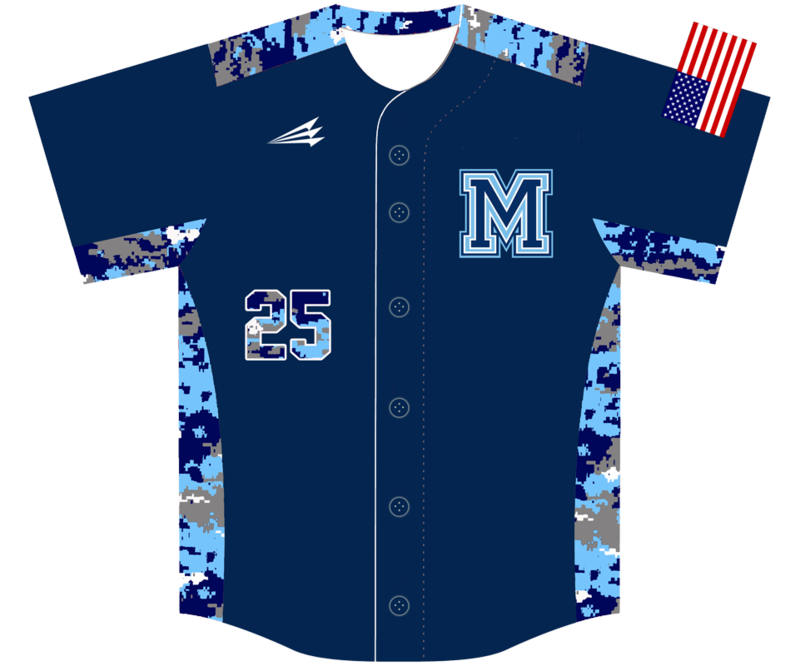 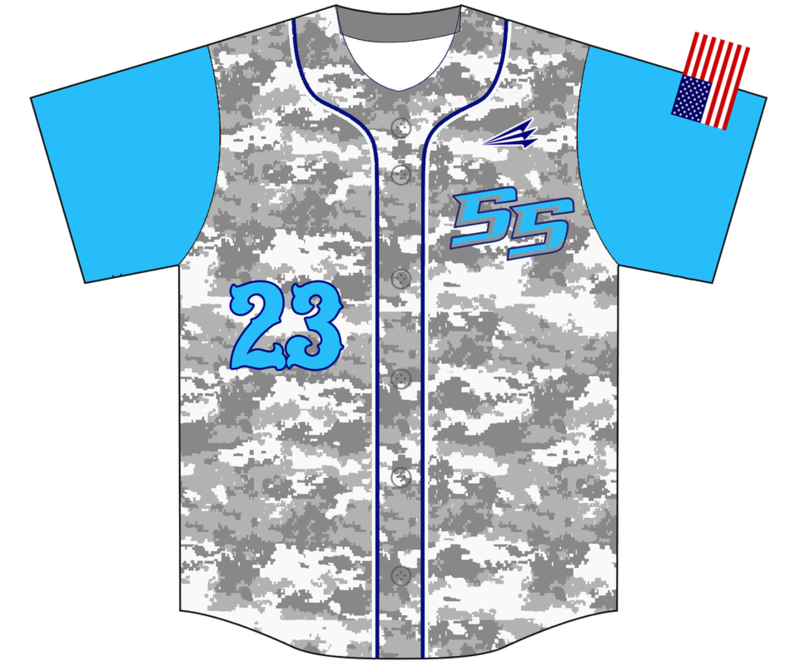 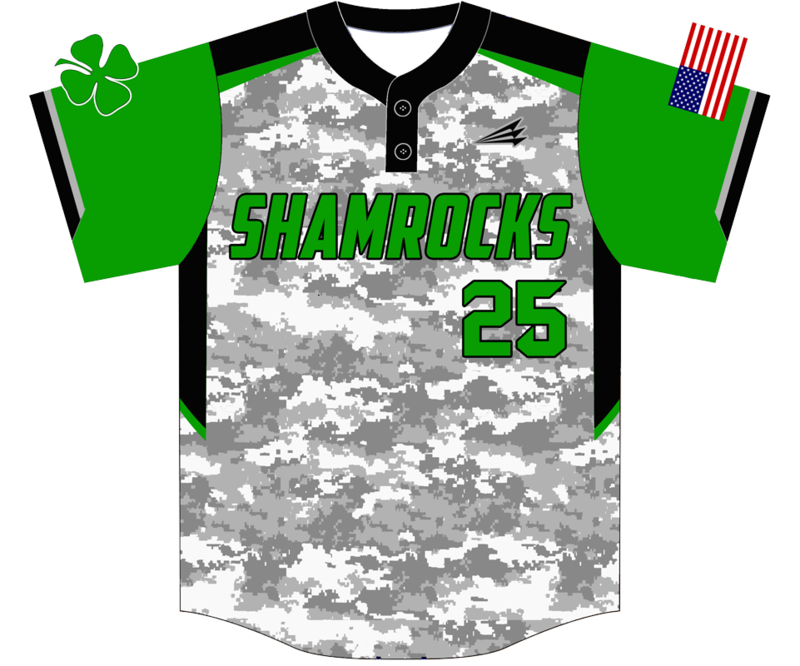 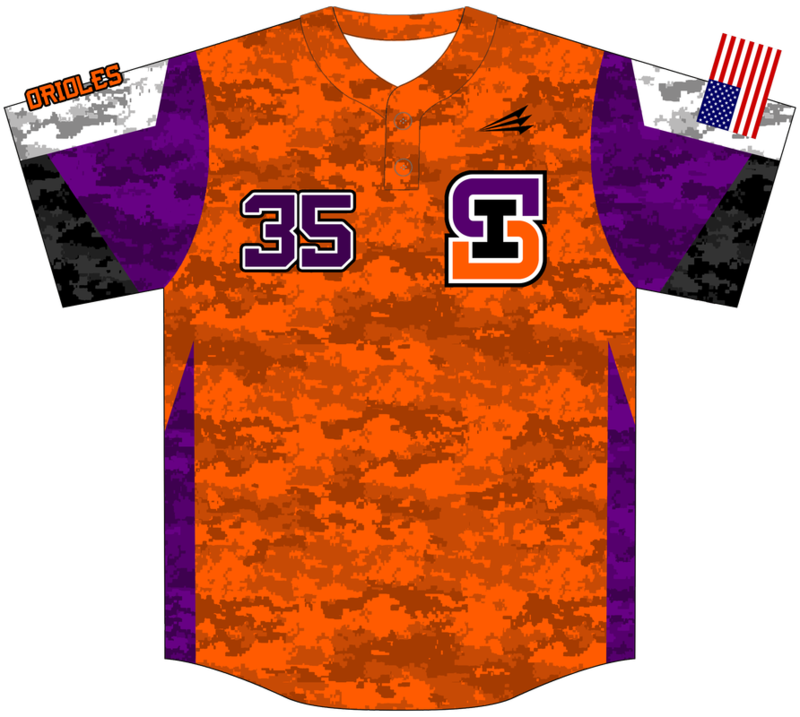 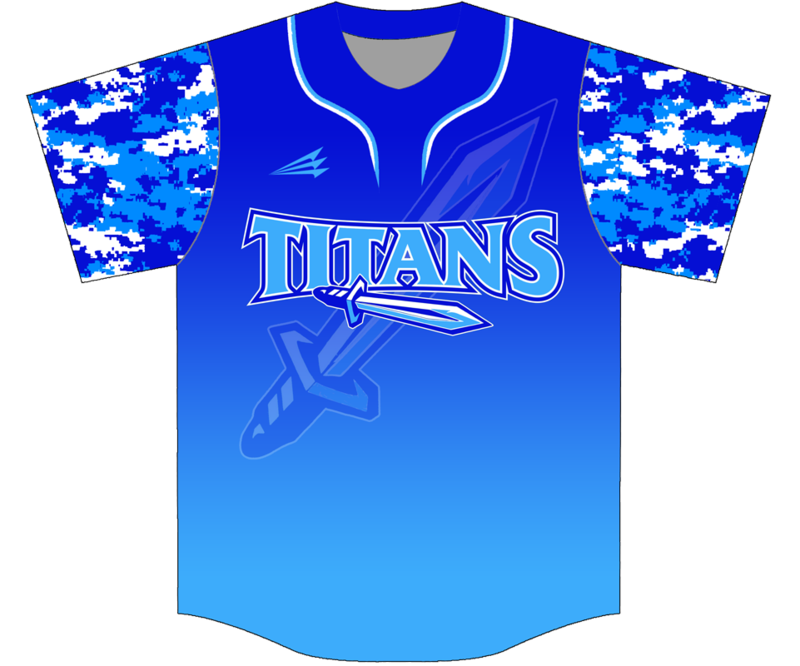 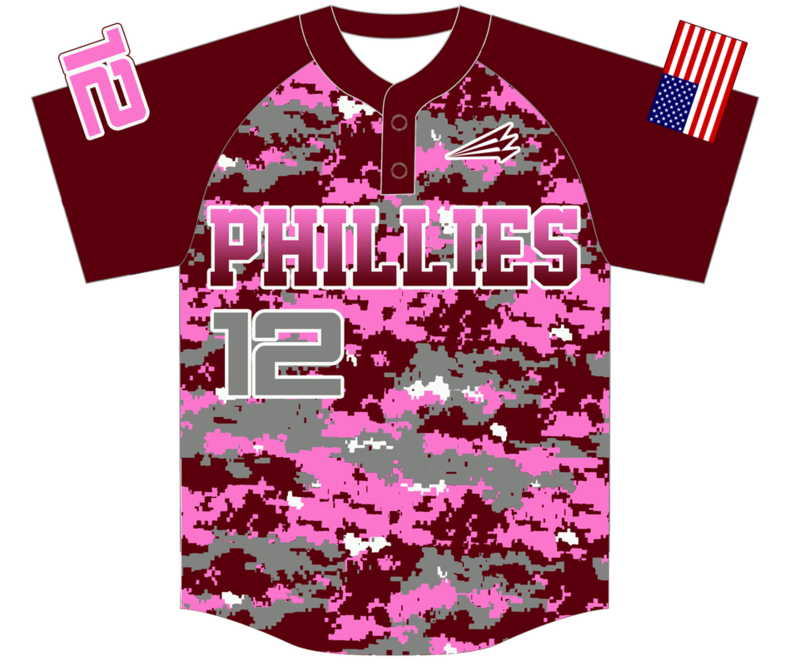 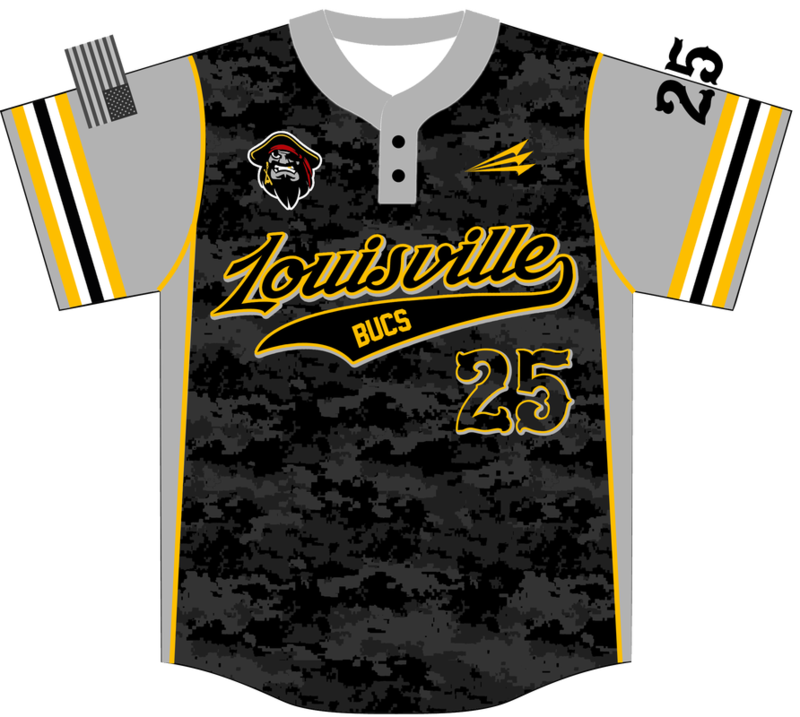 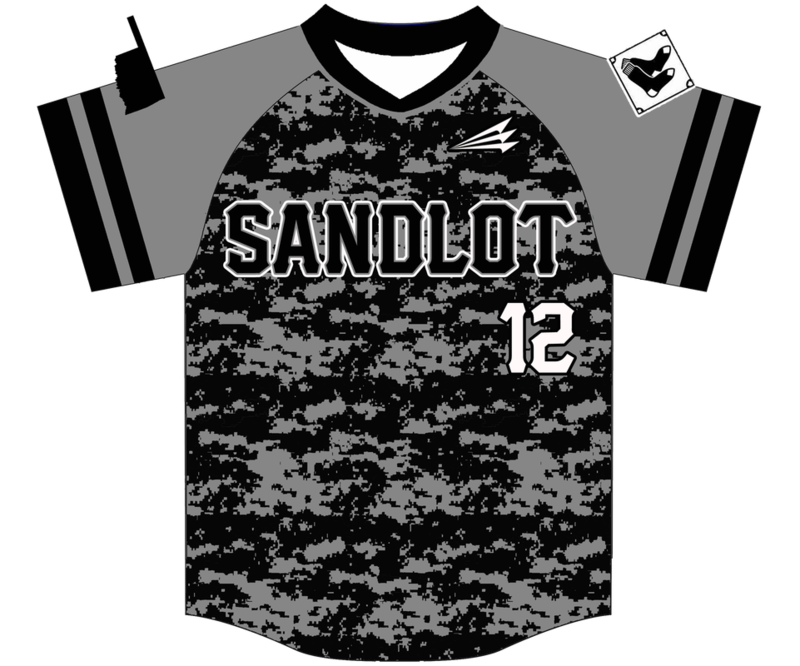 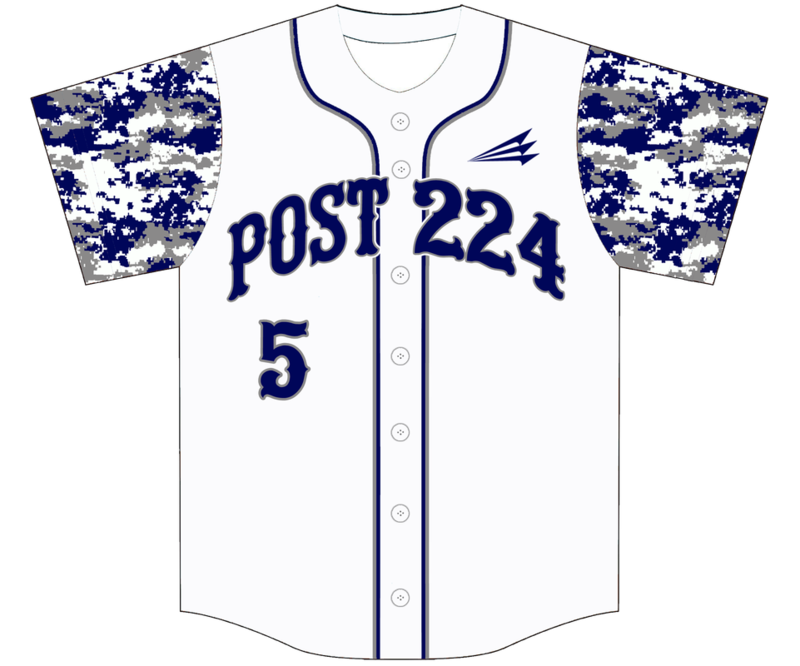 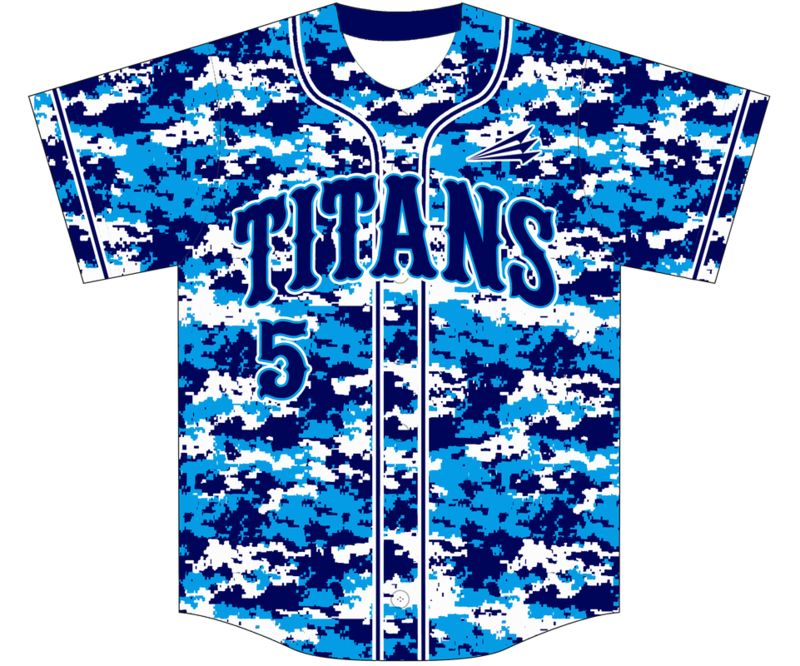 We'll customize the perfect camo jersey for your team. 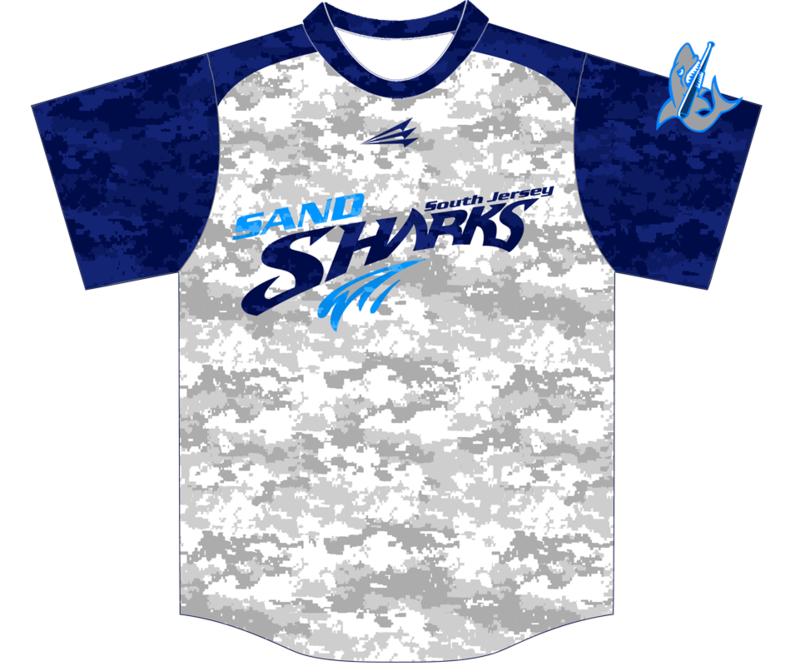 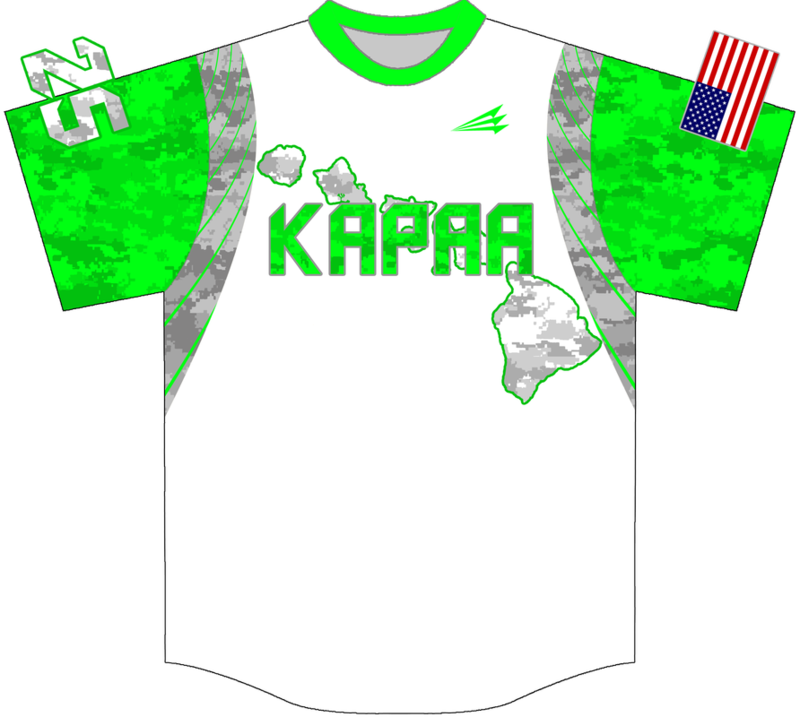 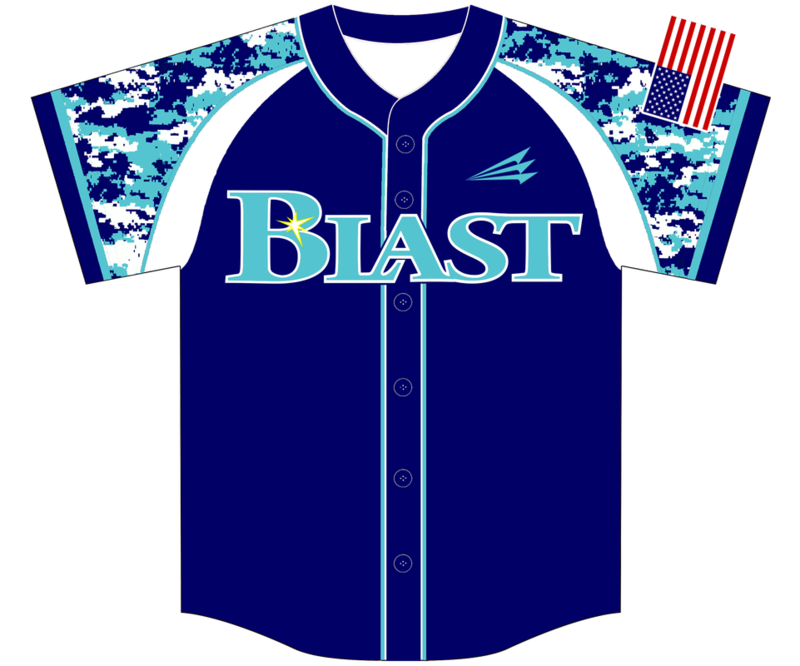 With five different camo patterns and a wide range of designs, we'll have your club looking great on the diamond. 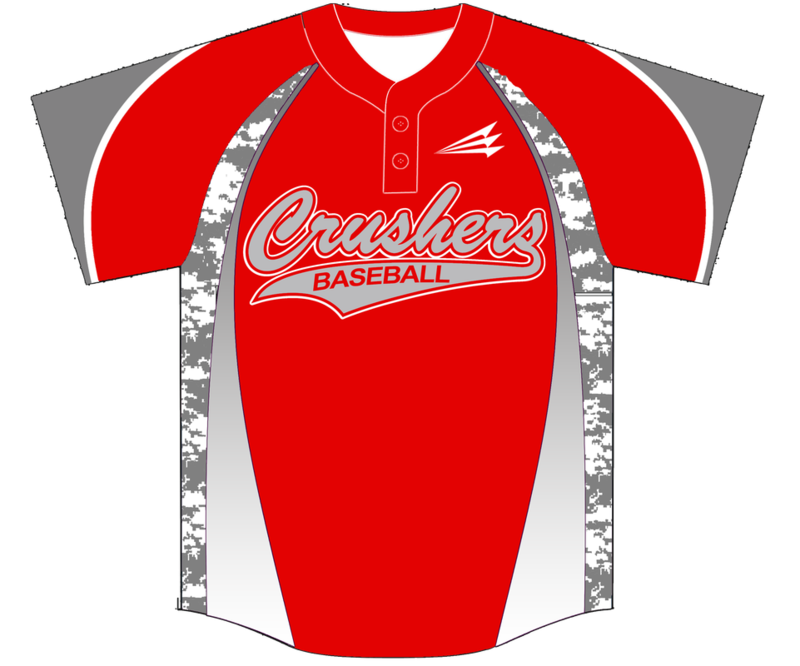 Of course, we can can customize these with your team's colors and logos! 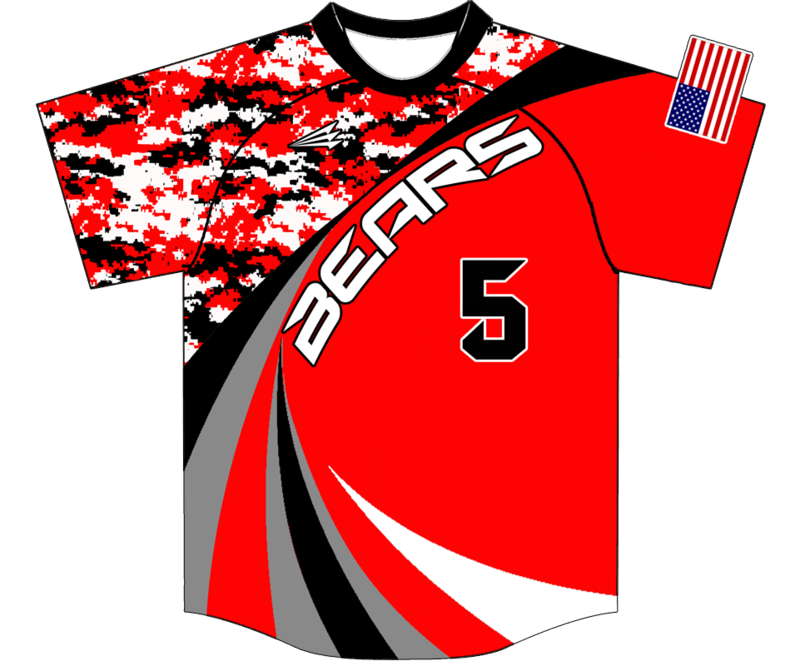 Be sure to note which pattern you want in your design request (click here).